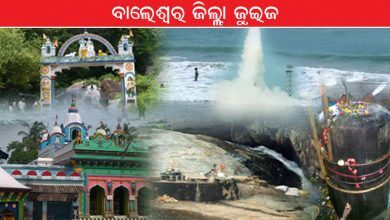 Home/Odisha Viral Quiz/Odisha Quiz/Which place is called Kailash of Odisha ? Which place is called Kailash of Odisha ? 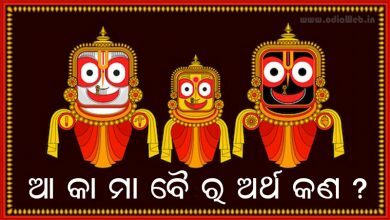 Odisha is famous for temples. 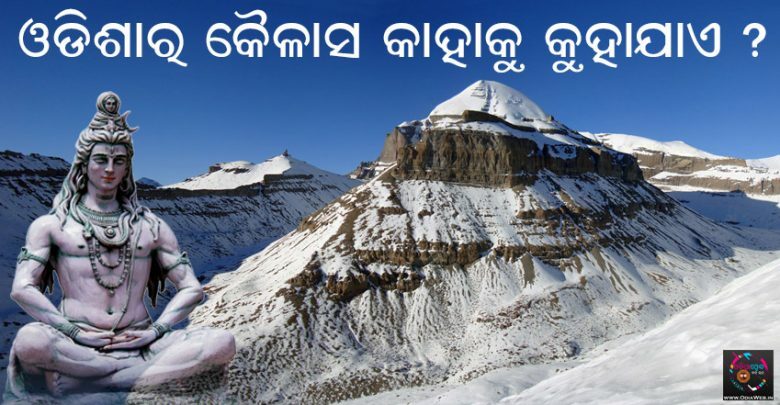 Can you tell the name of the place know as Kailash of Odisha ? 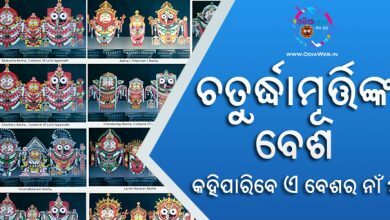 Install our Odisha Quiz Android App for more daily odia quiz. 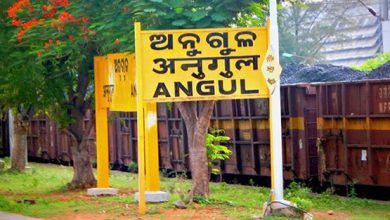 ଆ କା ମା ବୈ ର ଅର୍ଥ କଣ ?